All about phyllo...and puff pastry. Book of the week: The Cupcake Coloring Book. Sorry, no bananas in it but you'll go bananas for my cleverness in this coloring book. Buy it today! Hot chocolate from around the world, and creative hot chocolate ideas. Book of the week: Hot Chocolate and Homicide. I'll be honest, mainly because it exists. But I need to tell you that I have a soft and gooey place for guilty pleasure books like this! I know Valentine's Day is over, but these treats are where the heart's at. Book of the week: Another Unicorn Coloring Book. My second unicorn coloring book, if I am honest, is my favorite! I like it even better than the first, and here's my kind and gentle reminder that you should probably buy it. Be still my beet-ing heart! 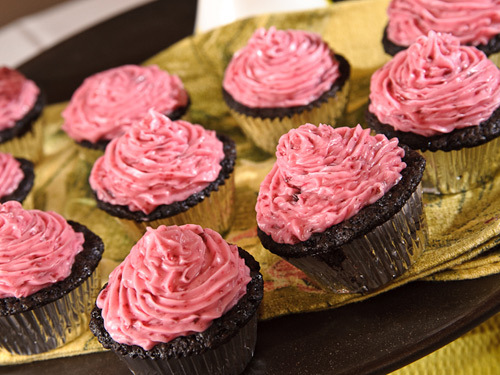 All about baking with beets. Book of the week: Baking with Vegetables. This is a fun and lovely volume which features some very interesting recipes if you're interested in baking with veggies. A bunch of random posts I love, by people I love! Book of the week: Just in case you've forgotten, I wrote a book about unicorns. Stuff Unicorns Love. You need to buy it, ok? Cookiescookiescookiescookiescookiescookiescookiescookiescookiescookies! SPRITZ cookies, in particular! No, the image above is not a spritz cookie but it's awfully happy, so I decided it should head up this week's links post anyway. Let me school you on what cookbooks you should buy this holiday season. Let's get holly jolly! Here are the books I think you N E E D to buy! Some are new, some are old. But all of them are well worth owning. You can trust me when I say this. I actually don't like owning a lot of books, and every 6 months or so I purge. But all of these, I consider keepers! They are listed alphabetically rather than in order of preference. All of the cookbooks by the BAKED boys are excellent. But the first is still my fave: with Oprah's favorite brownies, perfect chocolate chip cookies, and more, this is an excellent baking book with tried and true recipes. Full disclosure: I co-wrote this book. So I am definitely keeping it! But you should buy it too, and not just because I co-wrote it. You should buy it because baking on a slab of steel really can up the ante of your homemade sweets and savories and deliver restaurant-caliber results. 3. Beat This! Cookbook: Absolutely Unbeatable Knock-'em-Dead Recipes for the Very Best Dishes. I know that this sounds like a funny thing to say, but you should buy this cookbook even if you never intend on making a single thing from it. Because while the recipes are great (read: PACKED WITH BUTTER), what really "makes" this book is the headnotes and writing style, which is incredibly hilarious. Like, bust a gut laughing. I want to be best friends with the author every time I flip through it. It's available with different cover art; I pictured the version I own. I know I said I wasn't playing favorites, but this is probably my favorite cookbook, yes, in my entire collection. There's just something about this book. 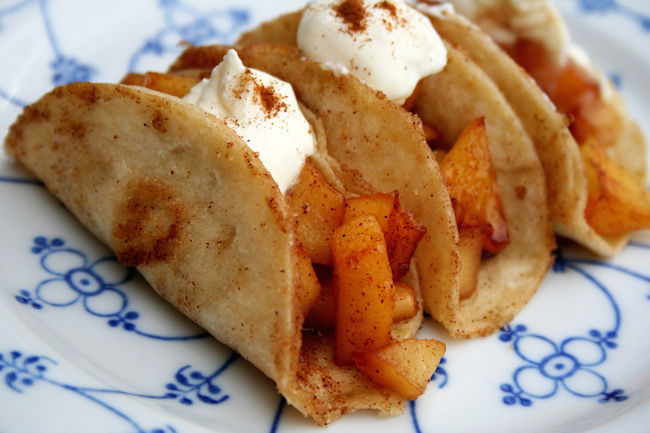 The recipes are simple and sweet and old fashioned, and perfect. It's where I found the recipe for bonbon cookies, still one of the most popular cookie recipes on this site. Bonus points for the technicolor photos that harken to another era. If you can, try to find a copy from the original printing in 1963 (not hard to find on eBay or Amazon). 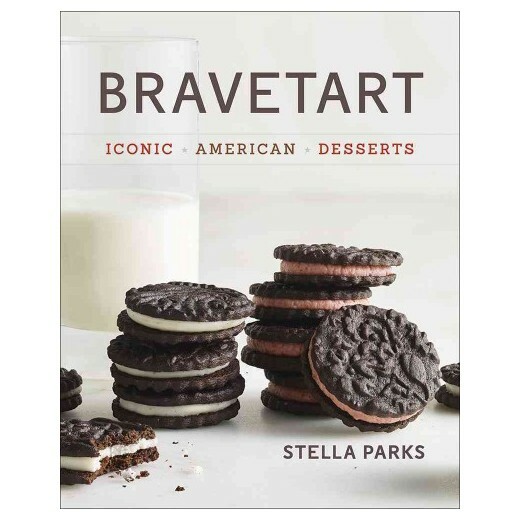 Everything Stella Parks touches turns to pastry gold. She's a superstar! This book is brilliant, and you can nerd out or keep it simple with her serious but inclusive approach. It's the #1 seller on Amazon for a reason. Buy it and see for yourself how amazing her recipes are! Christina is the blogger behind Dessert For Two, and this is her first book. I love the simplicity and small scale of the recipes, but I also love her clever wit. You'll find yourself halfway in love with her by the time you've read the intro, but the recipes will really seal the deal. Already have this great book? Good, you should. Now, buy her other books; here's her author page so you can browse. When I featured an excerpt recipe for sugar cookie dough stuffed white chocolate cups from this book on my site in 2014, it went bonkers on the interwebz. People loved it! That's a testament to the creative and incredible Dorothy Kern (also the blogger behind Crazy For Crust), who masterminded this volume which every fun-loving baker should own. So, Erin is an incredible cake baker and decorator with a stratospheric internet following (check out Erin Bakes, please, right now). But in spite of her otherworldly creations, this book truly is perfect for the cake decorating newbie. Erin breaks it down from start to finish, from making the perfect cake canvas to adorning it in the most beautiful and magical ways possible. BONUS: THERE ARE LOTS OF UNICORNS IN THIS BOOK. A classic! Everyone should own this book, in my opinion. For best results, scour Amazon or eBay for an older edition; bonus points if it comes with some handwriting or flour on the pages! Oh yeah, I adore this book. When I am trying a new recipe or making something new that I've never baked before, I always go to this volume first for ideas. More times than not, it has a recipe for the Thing In Question or points me in the right direction. A solid and reliable volume; no wonder it won a James Beard Award! 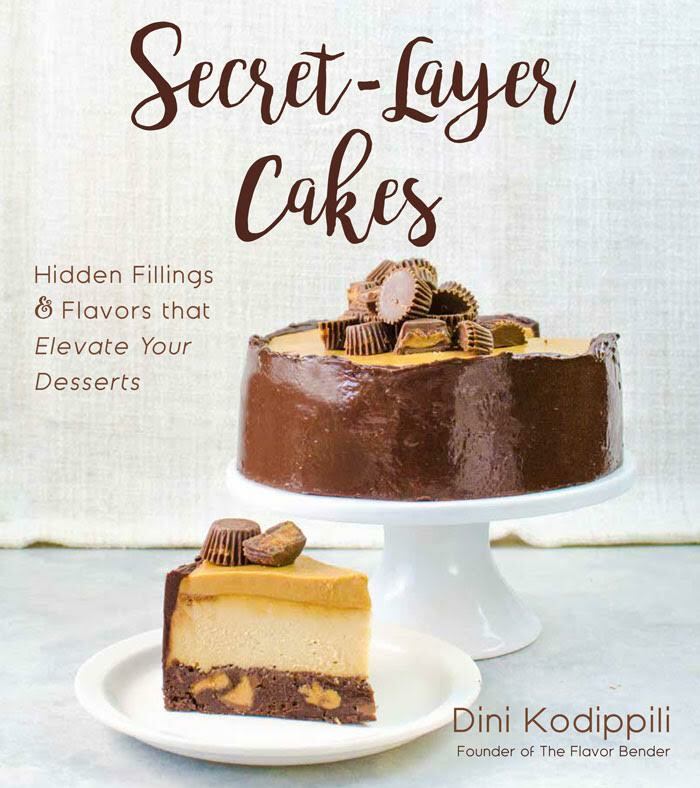 If you follow Dini's blog, The Flavor Bender, then you know what a creative powerhouse she is, both with baking and with cocktail-making. This book is a love letter to cake, with a robust cheesecake chapter and plenty of surprising "reveal" cakes with clever fillings. 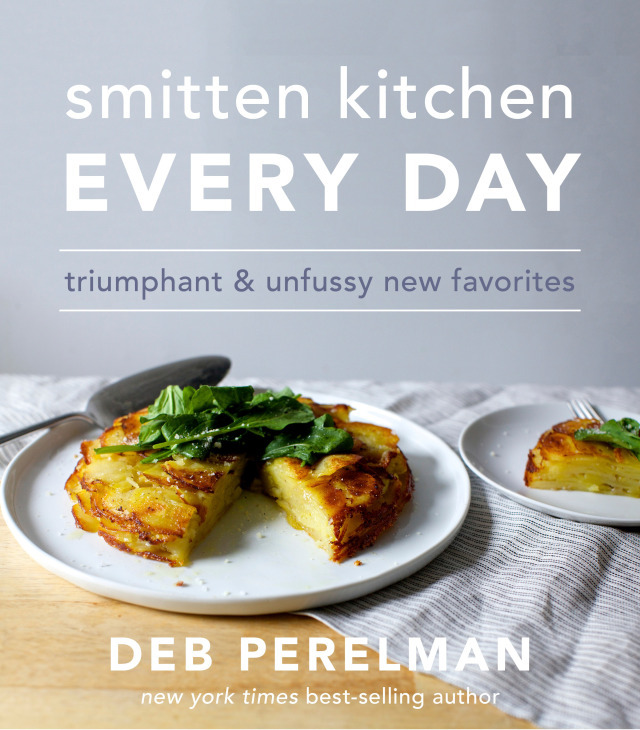 Everyone loves Smitten Kitchen! Myself included. There are plenty of reasons to love this book, as well as every other one she's written. It's anecdotal, not preachy, and yields great recipe results. What more could you hope for? See for yourself what all the hype is about. Am I going to include my own new book on this list? YOU BET YOUR BOTTOM DONUT, BABY! But it's not just because I wrote it. It's because I honestly believe that it's a special book that will add magic and delight to your day. Truly! OK, so you probably know Nicole as the talented baking wizardess behind the Baking Bites blog. She has a bunch of ice cream and baking books, which you should definitely buy (here's her author page to find those). 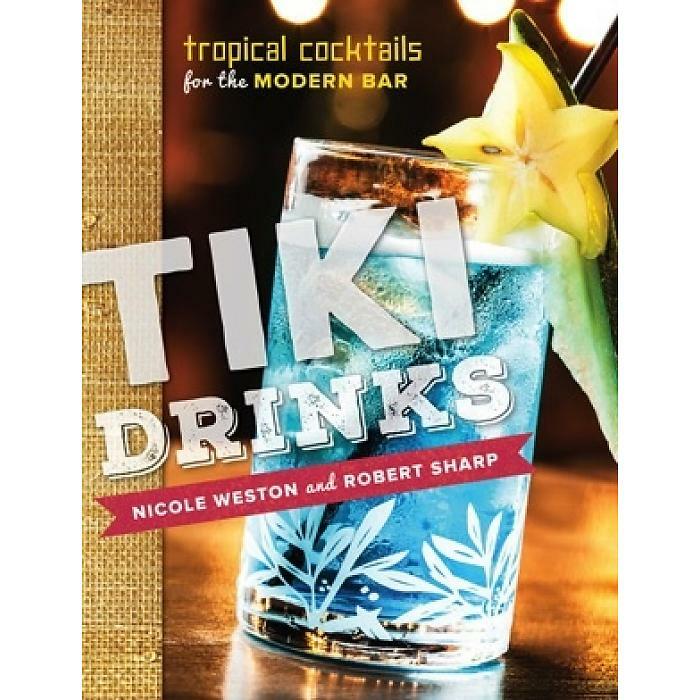 But one of my personal favorites is the tiki drink book she co-wrote. I love learning about the history of food and drink, and there are plenty of interesting stories in this book. Plus, the tiki drinks are just so pretty and HAPPY! There are plenty of tiki fans out there; if you know one (or if you are one), you need this book! 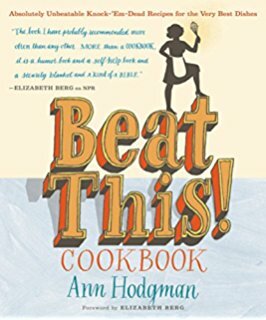 What cookbook(s) do YOU think that everyone should own? Book of the week: Beautiful Bundts: 100 Recipes for Delicious Cakes & More by Julie Anne Hession. I just received a review copy of this book and can't wait to get baking. This book will challenge the idea that a bundt pan is a one trick pony in your kitchen. The recipes range from classic bundts to creative bundts to even pull-apart and savory options. It's really a delight, and owning this book provides an opportunity to dance around your living room singing "I like big bundts and I cannot lie!" It's the holidaze now, so let's hit the bars. Cookie bars, that is. Book(s) of the week: You DO know what I'm going to say, right? 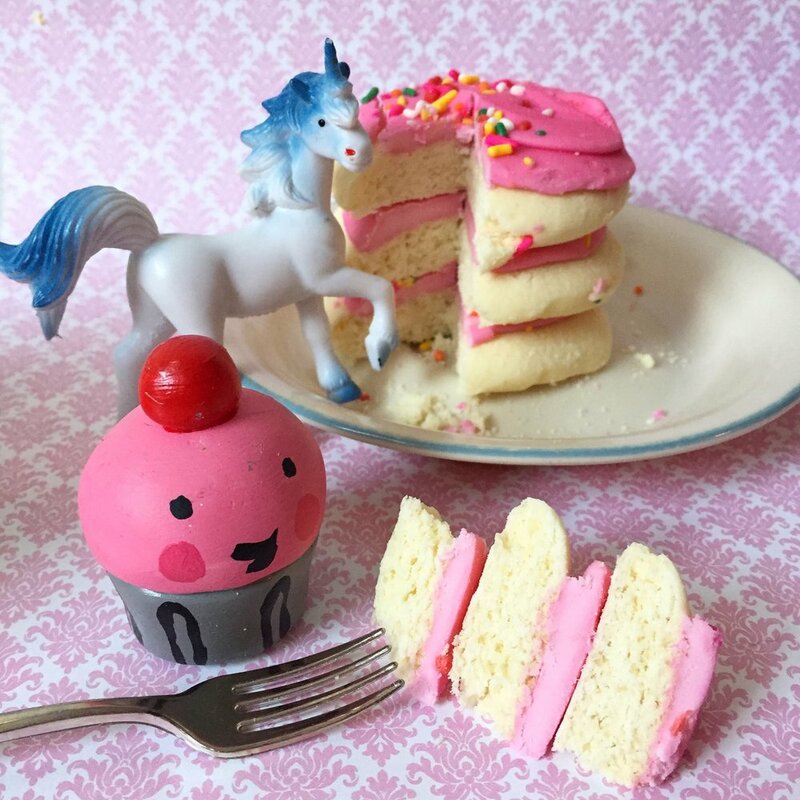 You need to purchase both of my soon to be released books, Baking With Steel and Stuff Unicorns Love! Right now! 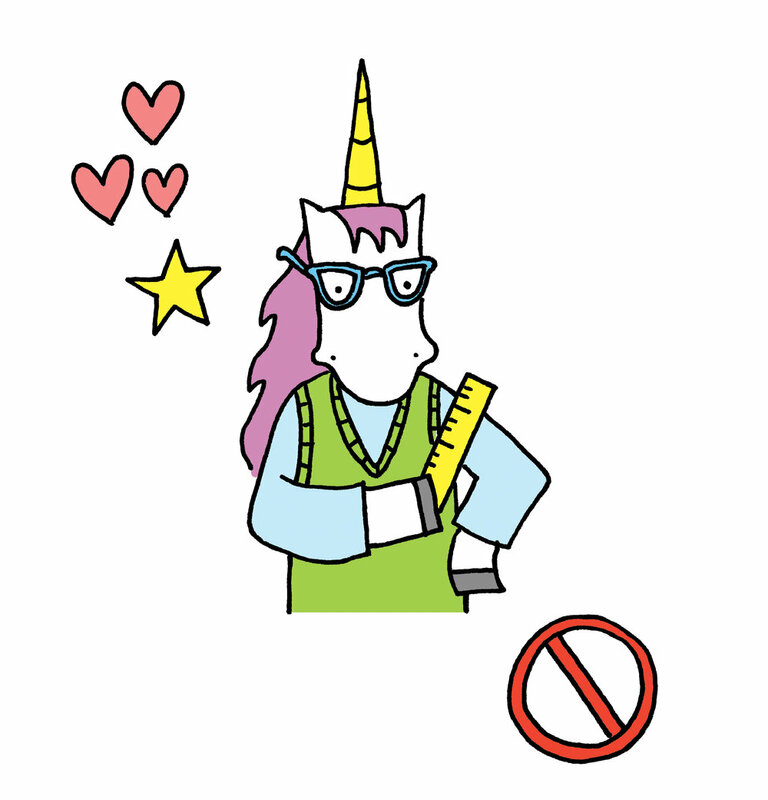 FUN OF THE WEEK: Take this unicorn quiz I designed! Loading What Kind of Unicorn Are You? Book of the week: The Cupcake Coloring Book. Did you know that you can win a copy for you AND a friend this week on my Facebook page? Check it out here. Book of the week: The Candy Corn Cookbook. I don't own it yet, but I am delighted that it exists! Maybe we should all buy it before next Halloween! Book of the week: On a Stick! This inventive book features food on a stick (not just Halloween foods). Authored by the incredible Matt Armendariz, who is also a skilled photographer, this book is a flavor and visual feast. Fig pizza via Baking Steel. Link below, or click on the picture! Odd mix, but these links are about figs...and a couple about creating art. Book of the week: Baking With Steel. I co-wrote this brilliant book, which drops in December! Check it out: it includes the delectable fig pizza pictured top! Book of the week: Cooking with Pumpkin: Recipes that Go Beyond the Pie by Averie Sunshine. You may know Averie from her inspiring blog, Averie Cooks. With recipes both sweet and savory (pumpkin mac and cheese omg), this book is an incredible resource for pumpkin lovers! NEWS of the week: The Pillsbury Bake-Off is BACK! After a hiatus, America's largest amateur baking competition is making its return. Are you a home baker who feels like winning big money? Enter here! Book of the week: Actually, I want your help here. 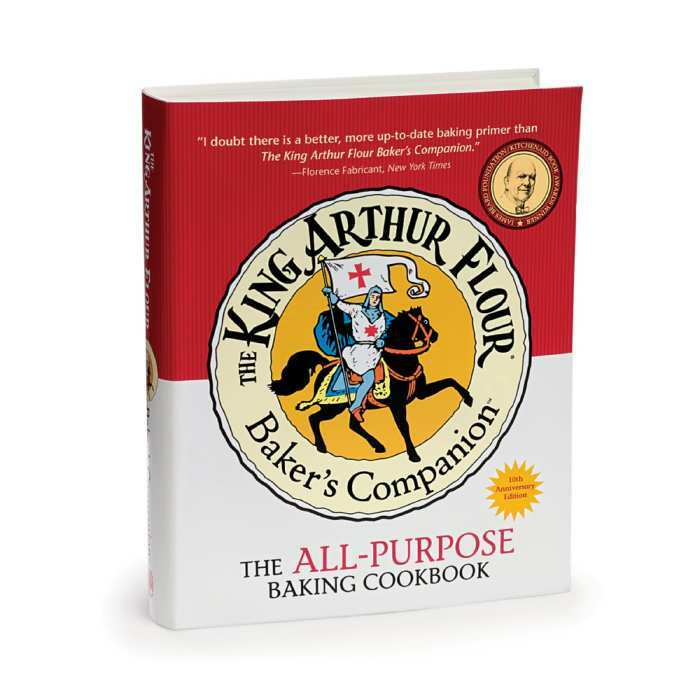 I want to buy a book about baking with coconut flour. I came across this one which looks good: The Healthy Coconut Flour Cookbook - but is there another one you suggest, dear readers? Object of the week: Adult beanbag pizza chair. Obviously I need this. You too.